No surprises here. 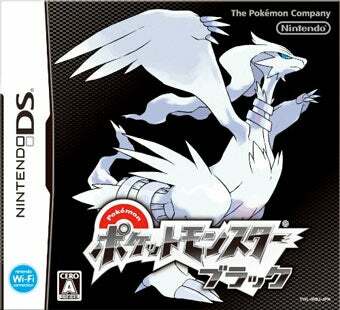 Pokemon Black and White launched in Japan to record numbers, moving more than 2.5 million copies of the Nintendo DS game in its first week on the market. How did Halo: Reach and Front Mission Evolved fare? Coming as something of a surprise to me, Front Mission Evolved won that battle. Though, considering the number of PlayStation 3s sold in Japan against the number of Xbox 360s, that's a feeling of surprise that quickly fades. The new action based Front Mission managed to move close to 60,000 copies in its first week on sale in Japan, putting it just a few million units shy of Nintendo's new Pokemon game. So close! A slightly more abbreviated list of Media Create's sales figures follow, courtesy of 4Gamer.net.